Lifting the veil on the natural laws of the universe, Crystals aid in the spiritual ascension of humankind. Crystals & stones are messengers that awaken ancient wisdom within our being and attune us to higher awareness, especially in times of confusion. They are the Earth’s master pieces as consciousness crystallized, with each specimen’s attributes of their utility defined by their shape, color, mineral content, age, elemental composition, sourcing, vibration and correspondences. 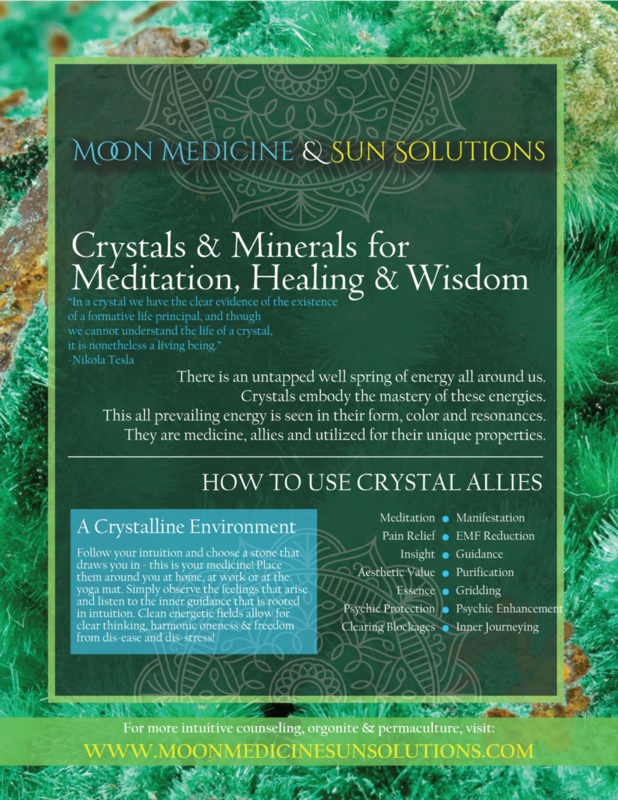 Think of crystals as our allies, guides and friends. Working with crystals & stones helps to establish a deeper connection with our true-nature. Crystals assist us in restoring balance, generating love and connecting us with our Self. 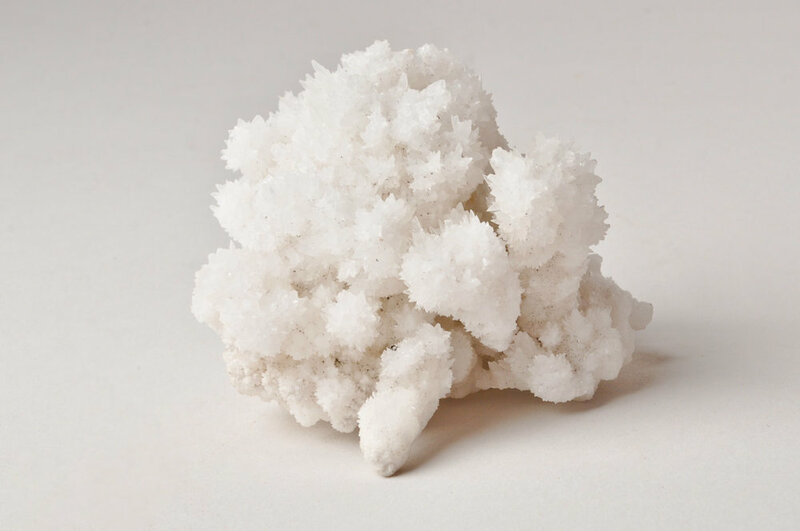 A crystal’s form is derived of cosmic energies that interact with the Mineral Kingdom and solidify in unique composition. Through a subtle, meditative interaction with crystals & stones, one can use them to align with their highest destiny or shed old karmic patterns. Like Sacred Space Generators, crystals & minerals can deepen the capabilities of our awareness & energetically assist us the co-creation of a world harmonious with all life. The Crystal Movement is about the transference of crystals across the globe and into the hands of the people. 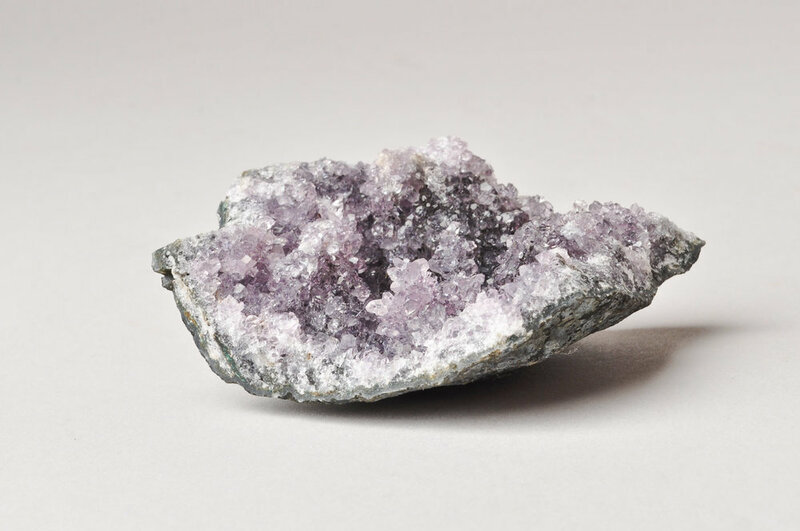 The movement is about bringing crystals into our homes, offices, classrooms and pockets. Crystals can bring growth and happiness to all. There is no limit on what crystals can be used for in our lives; whether breaking from addiction, seeking connection or allowing the flow of abundance. The great thing about Crystals is that you can amplify what you need. Have you ever lost or misplaced a crystal? Crystals come into your life unexpectedly and move on when they've accomplished their intended task. You can give Crystals to the elderly, homeless or ill. Like programmed computer chips, crystals will operate through your conscious intention. You can place crystals or Sacred Space Generators in polluted areas to create harmonious environments and administer care to the Earth. Crystals can be bought, sold and gifted as part of the movement. 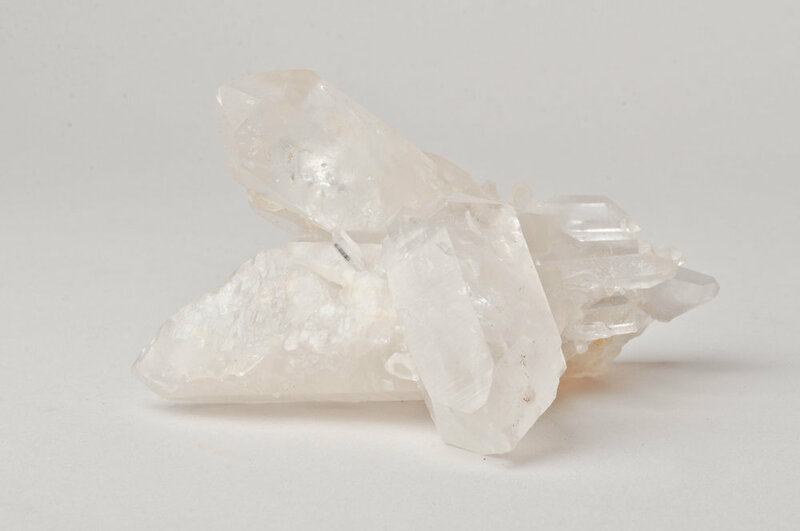 When you purchase crystals from our store, we encourage you to hold them in your hands and consciously intend that they be used for love, awareness and the well-being of all. To find which crystal is right for you, try meditating. Clear the mind of chatter through deep breathing, allowing all thoughts to flow in and out without any attachment to any particular thoughts. As all thoughts leave the mind, clarity will come and a sense of knowing will direct your choice. Dowsing and muscle testing are also valid forms of communicating a true knowing to the mind.